At ThinAir we're building the future of data security--and it's wrought with exciting engineering challenges! 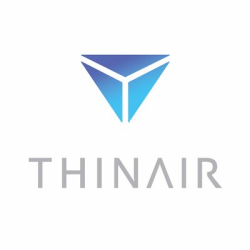 As a cloud-based SaaS product, ThinAir is the first data security solution that allows everyone—administrators and employees alike—to take control over their most sensitive data in a way that enhances, not hinders their productivity. We were the 2014 DEMO Enterprise's DEMOGod Winner and we completed Y Combinator as part of W15. Tony Gauda is the CEO of THINAIR Labs, Inc. and has invented technology to solve the insider threat problem for organizations in 90 seconds. Tony has several patents issued in his name and previously invented the convergent encryption and core technology behind Bitcasa. 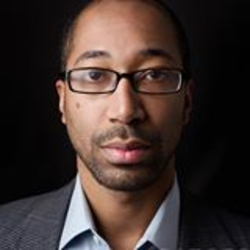 Tyler is an entrepreneur and early-stage technology investor. 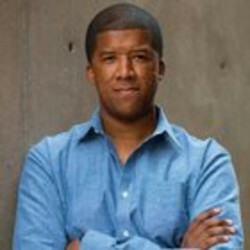 He currently serves as a Managing Director of Techstars Atlanta. Prior to joining Techstars, Tyler was a member of the senior leadership team at Palantir Technologies in Silicon Valley, where he served as Chief of Staff and Head of Operations. During his tenure with Palantir, he was broadly engaged in scaling the operations of the business from 100 to nearly 2,000 employees.